I admit that when I was first introduced to Bible journaling, I immediately knew it wasn’t for me. After all, I’m a terrible artist and my plate was already very full. 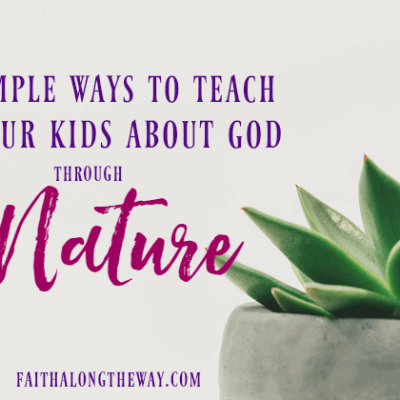 While I loved connecting with God during my daily quiet time, I didn’t need “one more thing” on my to do list. 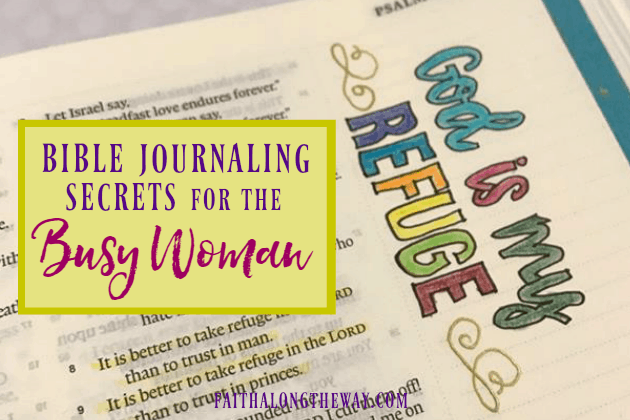 After all, how would I find time to squeeze Bible journaling into an already busy morning? Yet I was still drawn to the idea of worshiping God through design, and after a little tweaking, it became a quiet time staple for me. 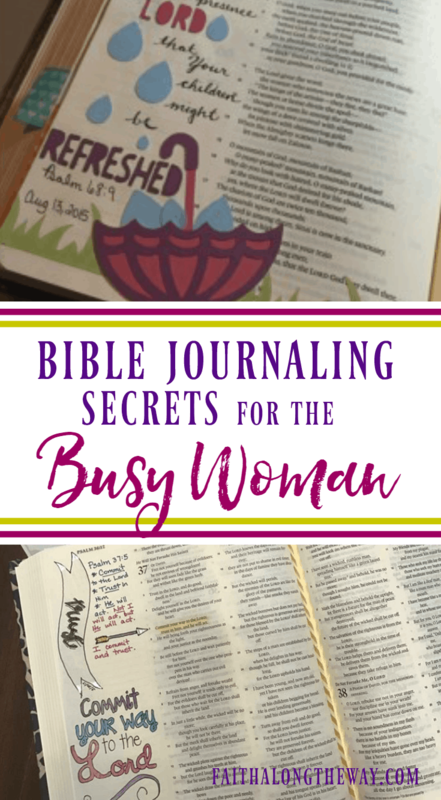 Here’s how I learned to add Bible journaling to a busy schedule without stress. When I first explored the world of Bible journaling, I was concerned that it would over shadow my time in God’s word. I didn’t want to race through my Scripture study just to decorate a verse or two, and miss a deep connection to the Lord. But I soon realized I didn’t have to trade one for the other. I began to structure my quiet time in a way that enhanced my relationship with God and not hinder it. The S.O.A.P. method is a practical Bible study method that naturally flows into the art of Bible journaling. Here’s how it works. P – Pray. Pray for guidance and direction as you apply this truth to your life. As you pray, choose a key verse or phrase that stands out during your quiet time to illustrate. While praying, take a few minutes to decorate your Bible journaling verse or phrase. To make the most of your quiet time, journal a phrase or verse out of what you just studied. This will help you focus your heart on what you just learned and remember God’s promises throughout the day. The Trust the Lord Bible Journaling Kit is a comprehensive way to study about trusting God for an entire month. 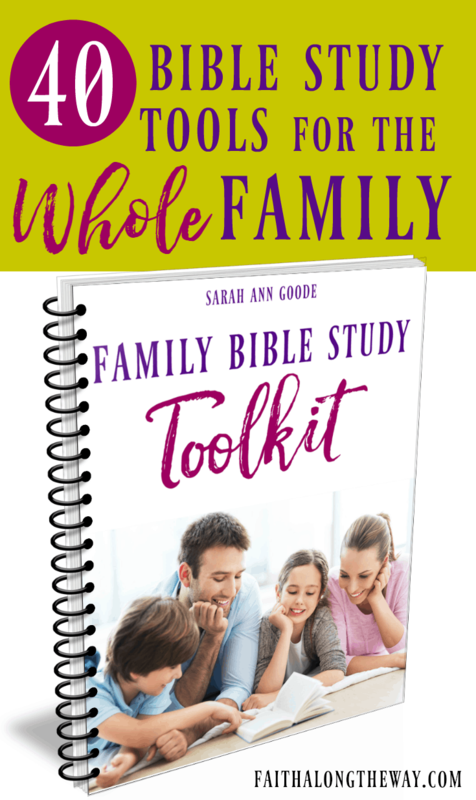 This valuable resource offers a Scripture reading plan which goes perfectly with the S.O.A.P. method of study. It includes a 30 day Bible reading plan about trusting God, as well as pages to journal your thoughts, prayers, gratitude lists, and notes. As a non-artist, one of the biggest reasons I was tentative to begin Bible journaling was because my art skills were lacking. At first, I was so focused on creating a Pinterest-worthy masterpiece, that I spent a TON of time trying create the perfect design. Not only was this act of worship lost in my pursuit of perfection, but I also used my quiet time inefficiently. 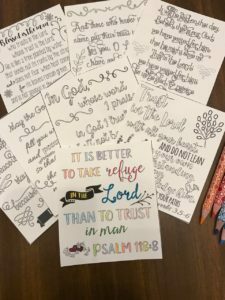 Since using the templates in the Trust the Lord Bible Journaling Kit, I am able to manage the Bible journaling portion of my quiet time more effectively. The use of templates has also freed me to focus on God and not my art skills. With this resource, I’m able to pray as I trace the designs and not obsess over my own designs. This has been SO freeing to me and I’m truly focusing on the message behind the design and not the design itself. Life is busy and hectic, and while we dream of long quiet times in fellowship with God, sometimes that’s not realistic. Don’t rush through a Bible journaling design simply because you want to check it off your list. Instead, pause your work and come back to it later. 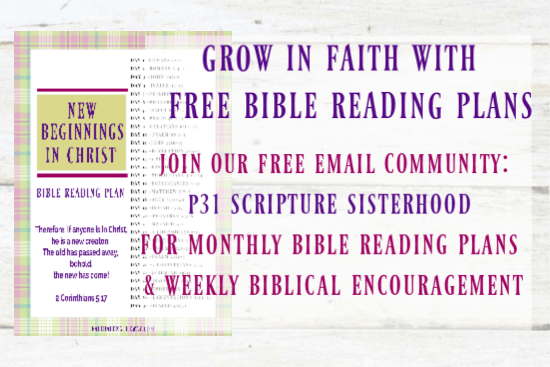 To learn more secrets of Bible journaling, join a Facebook group with others who are passionate about it, too. 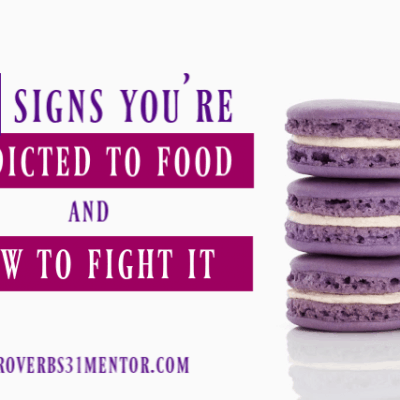 Join my favorite group here and gather ideas and tips from those who love this form of worship. It’s such a blessing to connect with others and gather ideas for worshiping through the platform. Come on over and say hello and be inspired! Do you want to make Bible journaling simple and be inspired to worship the Lord through art? 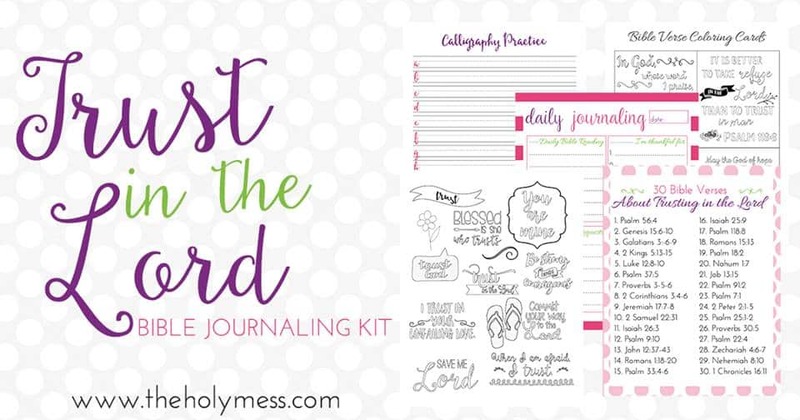 Grab the Trust the Lord Bible Journaling Kit and take your worship to a new level! 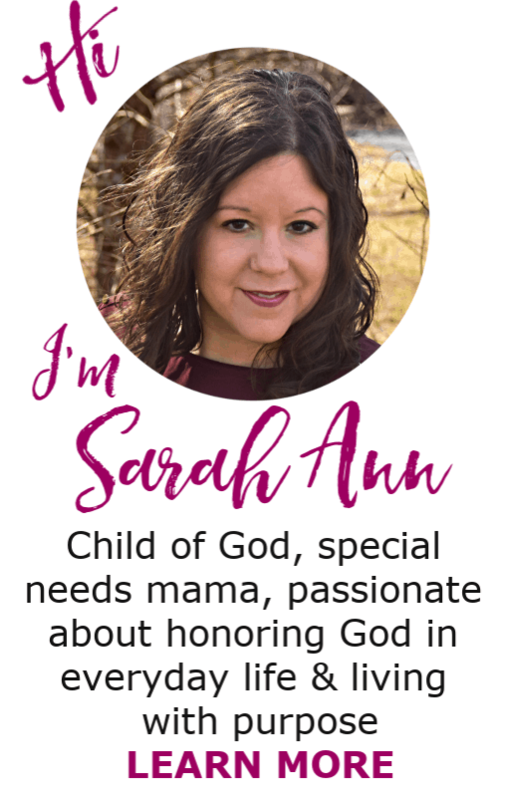 This resource is the perfect way to dive into the world of Bible journaling or enhance your design skills with these premade templates. It will become a staple in your quiet time routine and make trusting God an integral part of your day! Have you tried Bible journaling? 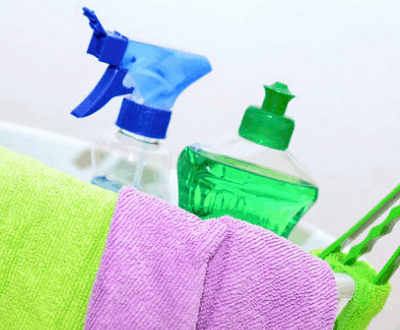 How do you make it fit into your busy schedule?